Happy St. Patrick’s Day! 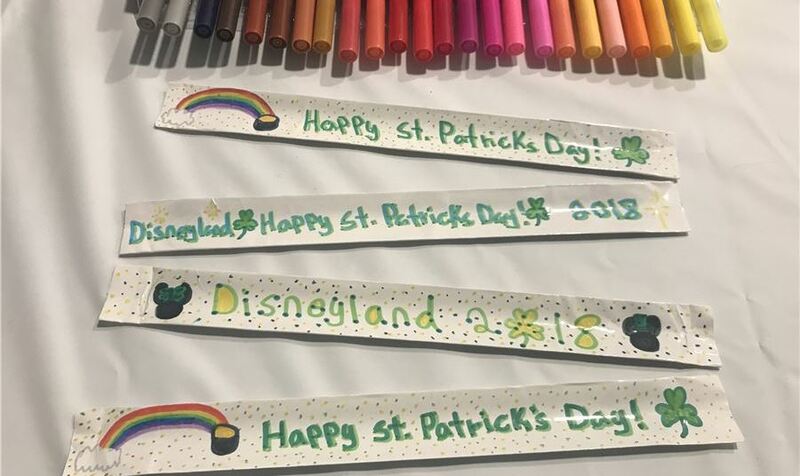 We made sure all our guests had their green on today with our St. Patrick’s Day Themed Slap Bracelets. Kids had a blast decorating their own bracelet in the spirit of the holiday. We’re probably going to have to order new green markers after this craft! Thanks to everyone who came out and be sure to catch our next kids craft that happens every Wednesday or holidays!